A Place for Healthcare Professionals and Caregivers to Share Ideas for Working with the Elderly and Disabled. 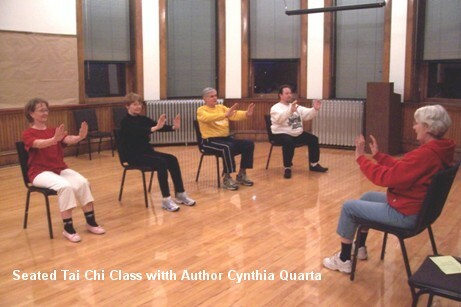 …the award-winning blog of seated Tai Chi and Qigong exercises to balance mind, body and spirit for people of all ages and levels of fitness. This exercise is usually done while lying on the floor. However, it can be practiced while lying on your bed as well. As usual be cautious when practicing. Check with your doctor first and then, move slowly and carefully with the minimum number or repetitions. You can always increase the number of repetitions and arch your back more strongly as your muscles become stretched and more flexible. Sit on your bed and breathe slowly in and out through your nose about 6 times. Now, lie face down on the mattress, bend your elbows so that your hands are under your shoulders. Breathe in through your nose. As you press your hands on the mattress, push your chest upward arching your back as you breathe out slowly through your mouth. Breathe in through your nose and hold for a couple seconds. Breathe out through your mouth and lower yourself slowly back onto your stomach. Repeat the arches and slow returns 6 times if possible. Remember to breathe with your movements. Start with a few repetitions and increase the number when you feel comfortable about the exercise. 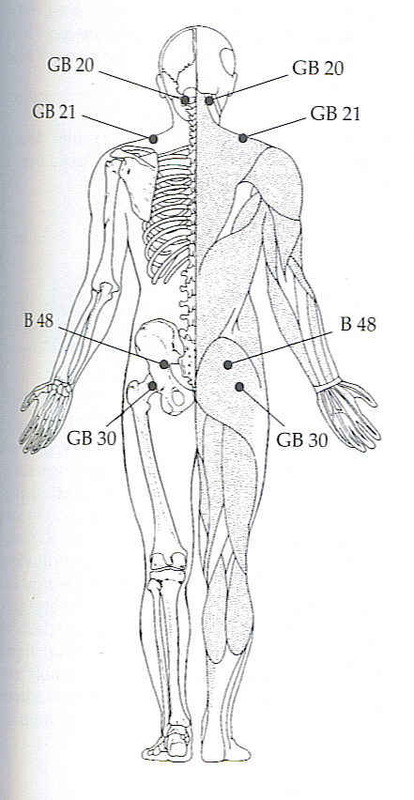 Click on the illustration above from Michael Reed Gach’s book Acupressure’s Potent Points to enlarge your view. Locate the points labeled B 48. These spots are awkward to reach with just your fingers. To be sure you will get results from the use of these points, sit on a chair, fist your hands at the spot 1 to 2 finger-widths outside the sacrum (bony area at the base of your spine). Press back your fists and against the back of your chair. Breathe in and out through your nose only, continuing in this position for a full minute. You may use this exercise whenever your back begins to feel tense or you feel a “pinch” on your sciatic nerve. Don’t forget to drink water at the end of your exercise session or any time you begin to feel thirsty. A Word of Caution…If you have or have had problems with your kidneys, please consult your physician. Sign up for instant delivery of each new blog post to your email inbox by typing in your email address in the upper corner of the right hand column. Click on the links below for sites that feature products for your fitness program or informative blogs to help you live a healthier life. Find brand name products for home exercise equipment at Exercise Equipment Super Store. 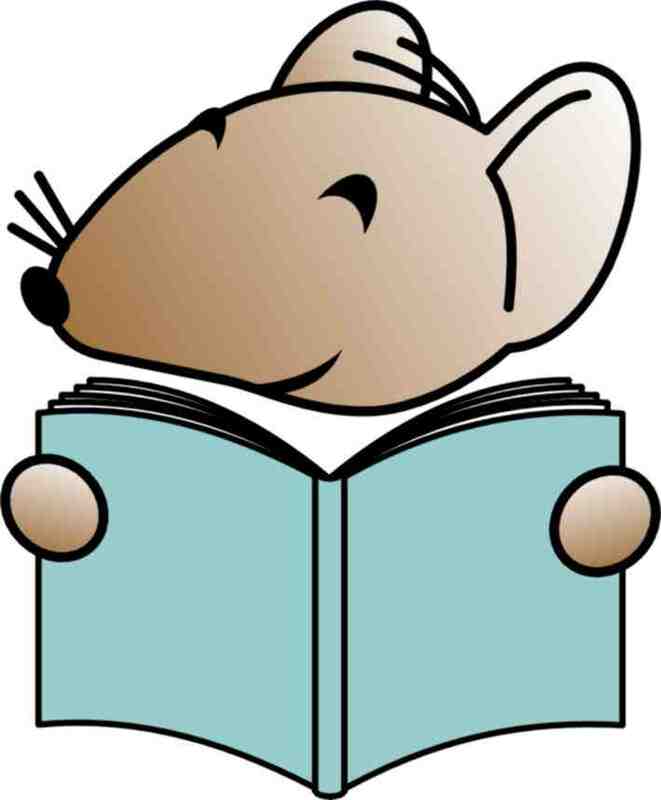 The exercises in this blog are intended for educational purposes only. Always consult with your health care provider before beginning a new exercise program. Are you ready to improve your metabolism and physical stamina? Have you been trying to figure out how to begin exercising after a long layoff? Do you want to improve your body’s ranges of motion, balance, and neuromuscular control? Are you tired of doing workouts that leave you unable to function the next day due to pain or injury? Are you interested in martial arts but not eager to show up to work with a black eye, busted lip, or twisted ankle? Tomorrow is Tai Cheng Thursday! !